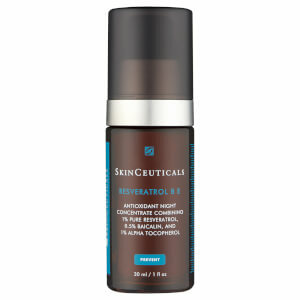 Like no other acne or anti-aging treatment you have tried before, SkinCeuticals Retexturing Activator is a unique breakthrough in skin care. It combines the effects of a powerful exfoliating treatment with a hydrating treatment for skin that is super smooth and soft, without irritation or redness. It uses a patent-pending 25% concentration of a paradoxal compound that reinforces the skin's barrier, while promoting the most efficient cellular renewal process, eliminating dulling dead skin cells without harming the skin or causing dryness. Its oil-free base makes is ideal for all skin types. Ideal for those of all skin types, especially aging, dehydrated, sensitive and acne-prone, who want clearer, smoother and brighter skin without irritation. Apply a thin layer to clean skin. Follow with moisturizer. 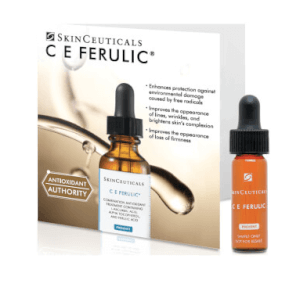 25% hydroxyethyl urea/aminosulfonic acid compound normalizes epidermal renewal to resurface the skin, encourages new cell migration to the skin's surface, replenishes moisture levels, and reinforces the skin's barrier. Kombuchka improves overall skin quality by enhancing skin smoothness, radiance, and clarity, and has an antioxidant effect. Aqua/Water/Eau, Hydroxyethyl Urea, Hydroxyethylpiperazine Ethane Sulfonic Acid, Pentylene Glycol, Saccharomyces/Xylinum/Black Tea Ferment, Glycerin, Sodium Hyaluronate, Methylparaben, Phenoxyethanol, D35920/4.